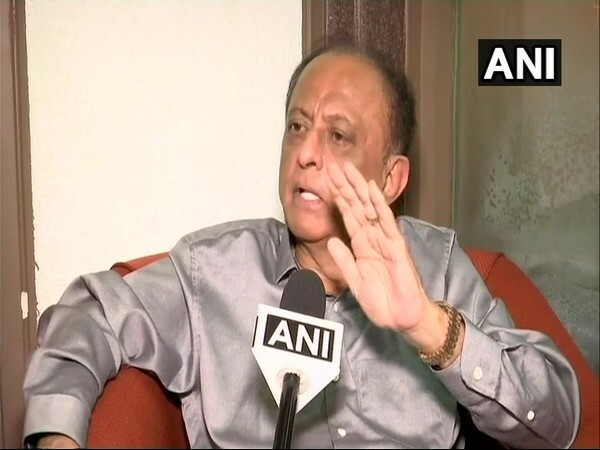 New Delhi [India], Sept 17 (ANI): The Nationalist Congress Party (NCP) on Monday made a derogatory comment about Prime Minister Narendra Modi's visit to Indore to observe Ashura, the annual commemoration of Imam Hussain's martyrdom. 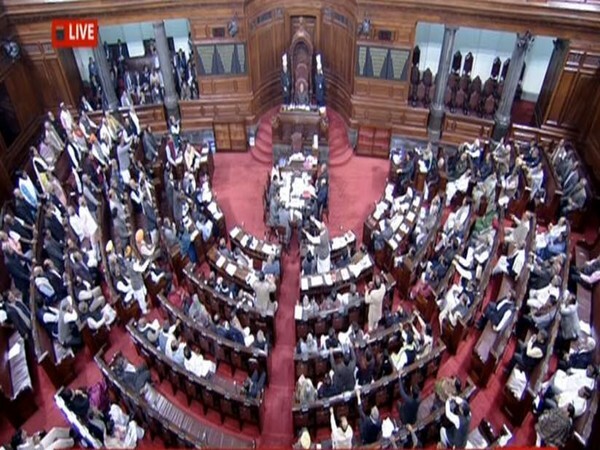 New Delhi [India], Jan 4 (ANI): A united Opposition, led by the Congress party, continued to put pressure on the Centre in the Rajya Sabha for the triple talaq bill to be put before a select committee of the House, on Thursday. New Delhi [India], October 10 (ANI): The Nationlist Congress Party (NCP) on Tuesday said that the Supreme Court's decision to ban the sale of firecrackers should be appreciated as it ensured safety of the people and added that there was no religious bias involved.